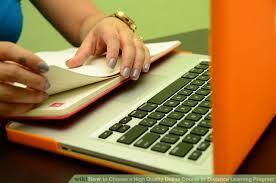 To enroll in one of our online courses: choose your course, add to Cart and Checkout. Once you have purchased the class, our administrator will create an account for you for enrollment into the online classroom. This username and password will be sent to you via email. You may begin your course! To enroll in our classroom courses: choose your course, add to Cart and Checkout. You will receive a receipt and class information via email. Our Blended Courses are available now!! 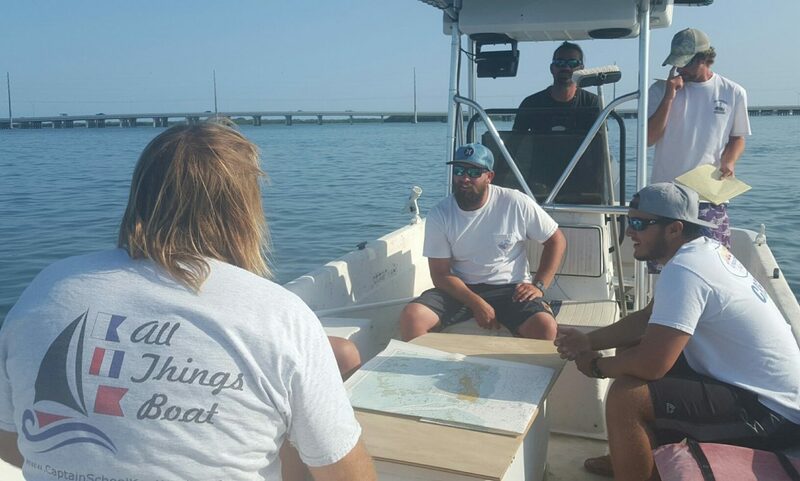 If you have any questions, please feel free to contact Captain Kim at 305-481-6981 or Kim@CaptainSchoolKeyWest.com. To keep track of your purchases, you can also create an account for the shopping cart on the Account page. The OUPV license allows the transport of up to six passengers on an uninspected vessel. Masters License 25/50/100 Ton. 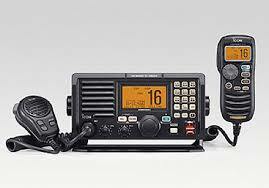 The Masters license allows the transport of passengers on an inspected passenger vessel. These vessels must have a Certificate Of Inspection (COI) which states the number of passengers allowed and area of operation. Size of upgrade dependant upon vessel experience. STCW Basic Safety 95 & 2010 Standards of Training and Certification for Watchstanding- Basic Fire Fighting, Personal Survival, Basic Fire Fighting, Elementary First Aid and CPR & Personal Safety/Social Responsibility (satisfies basic training for International waters for unlimited sized vessels. 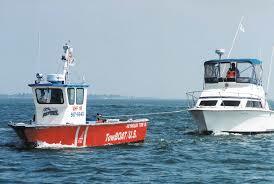 The Captain School Key West License Endorsement classes are USCG Approved. WE GIVE THE TEST. 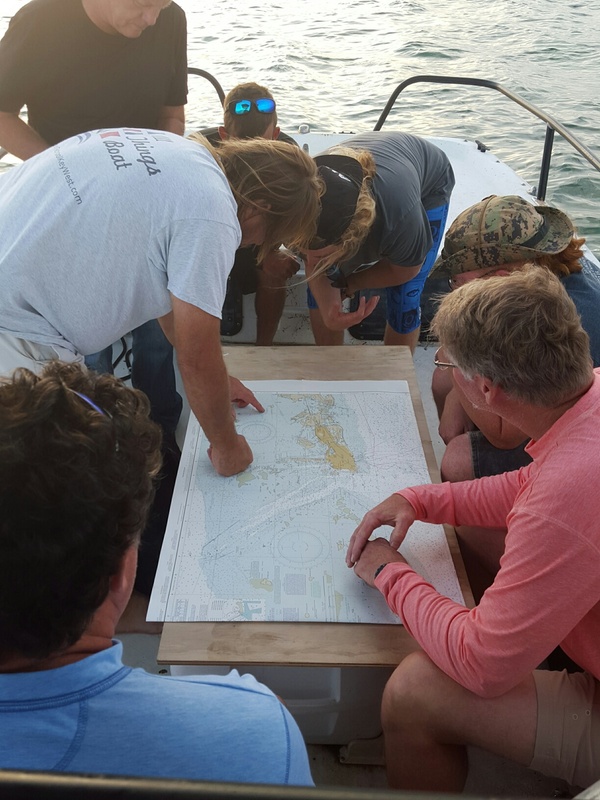 This is a four hour USCG Approved classroom based course that will cover the written examination requirement for a candidate holding a USCG Master license to obtain a Sailing or Auxiliary Sailing Endorsement. The USCG requires that a Master inland must have at least 180 days of sailing experience in their life for a sailing endorsement and a Master near coastal needs at least 360 days of sailing experience to qualify for this endorsement.